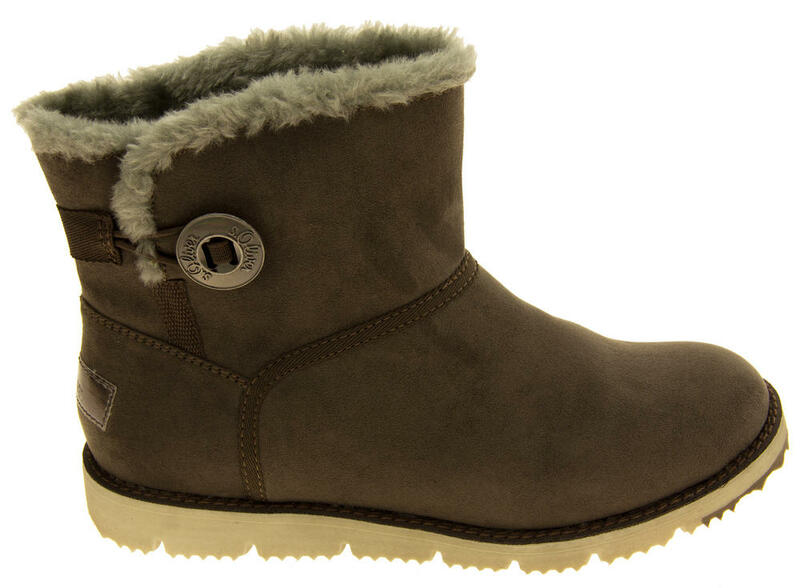 Slip on a pair of these gorgeous S.Oliver ankle boots and you'll never want to take them off your feet this winter! 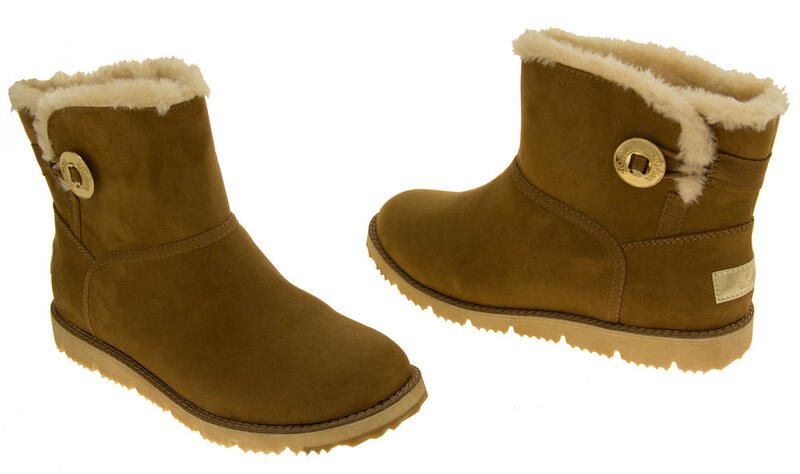 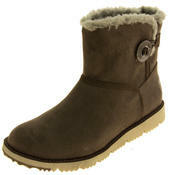 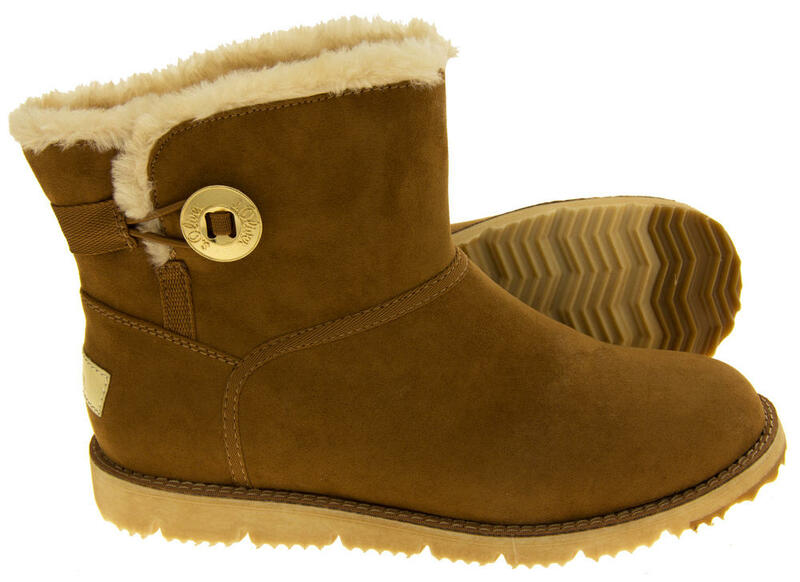 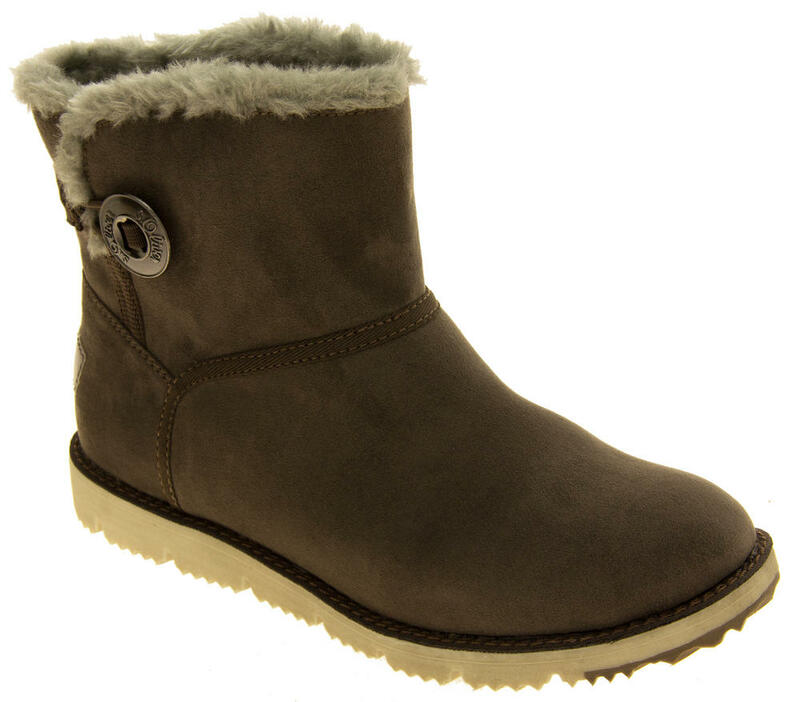 They have a thick soft faux fur lining - right to the toes, and a smooth faux suede upper. 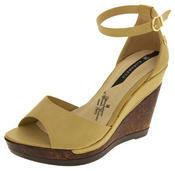 With an elasticated buckle to the side, they can add some extra ankle width if needed. 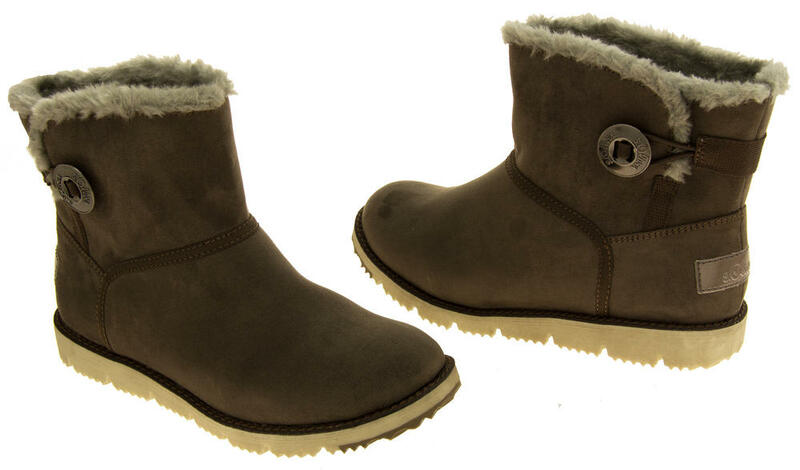 Good grips to the flexible ridged sole.